Clear PETG Sheet is highly versatile combining great impact strength with a crystal clear surface. It also has the advantage of being fully recyclable with low flammability. It is best known as a food and beverage container but it is increasingly finding popularity in signage, glazing, shelving and POP displays. 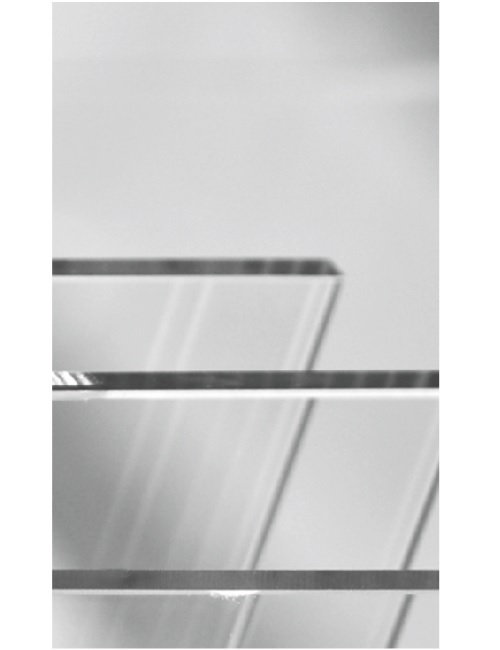 Clear PETG Sheet is highly versatile combining great impact strength with a crystal clear surface. It also has the advantage of being fully recyclable with low flammability. It is best known as a food and beverage container but it is increasingly finding popularity in signage, glazing, shelving and POS displays. The sheets can be dyed, printed or laminated – making Clear PETG Sheets highly versatile. In manufacturing, they are easy to process as they can be sawn, drilled, bolted, milled, laser-cut, glued, die-cut and welded. Depending on the thickness, Clear PETG Sheets can be semi-rigid to rigid.